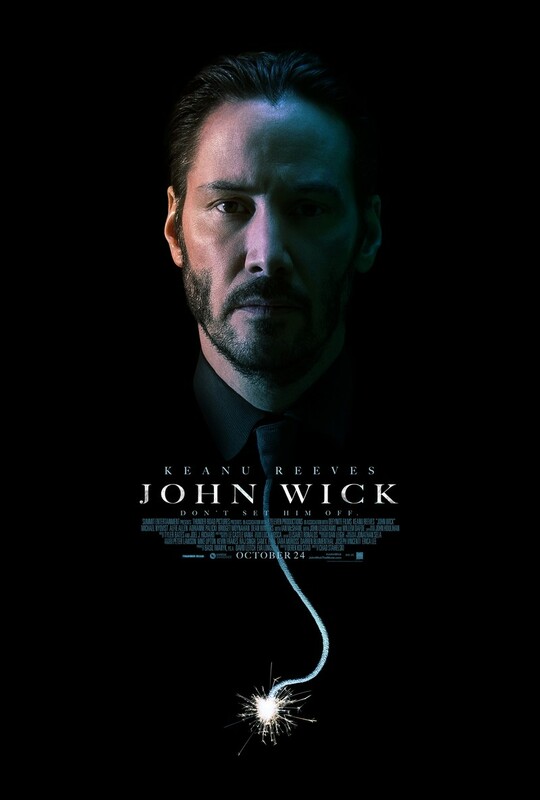 John Wick DVD and Blu-ray release date was set for February 3, 2015. When a widowed retired hit man's restored 1969 Ford Mustang is stolen and his adored dog is killed by a sadistic thug, the former hit man goes back into action for revenge. The skilled, ruthless hit man, a known legend in the criminal underworld, tracks down the young thug only to discover he is the son of a major crime boss, a former employer.